Glamorous, relaxed and affordable is at the heart of everything we do! The Mint Velvet collection aims to make women feel great about themselves by offering, not only, flattering modern clothes in easy to co-ordinate capsule ranges, but also expert style advice from Mint Velvet’s in-store stylists. 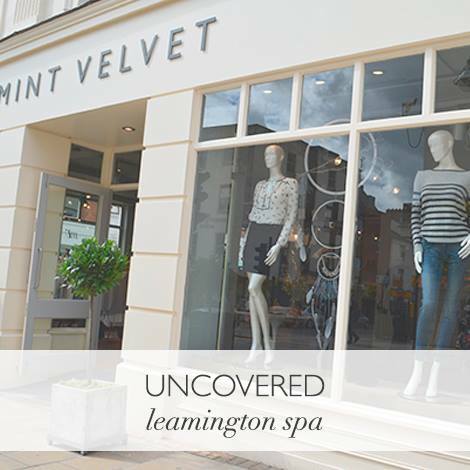 Mint Velvet’s 26th UK Boutique opened in Leamington Spa on 29th August 2015.